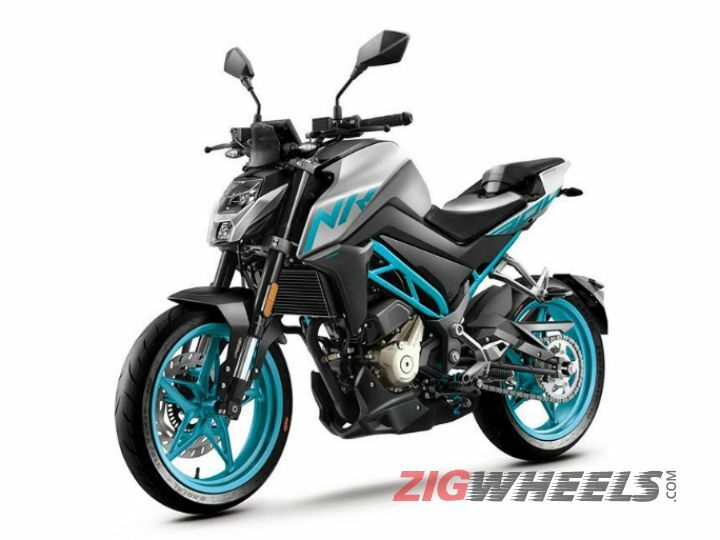 CFMoto is set to lock horns with Honda and BMW as the Chinese manufacturer is set to launch the 300NK in India in May 2019 to compete with the CB300R and G 310 R. The brand is set to start its Indian innings with three products – the 300NK, 650NK and 650MT. Speaking to a company official, we got to know that CFMoto will be showcasing five motorcycles at the launch event of the aforementioned bikes. The 400NK and the 650GT will arrive around Diwali this year, added the official. 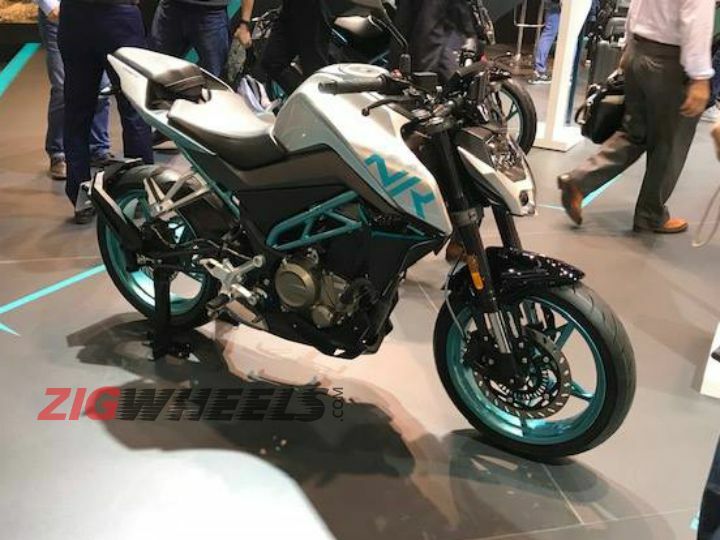 We have already spotted a few motorcycles from CFMoto on Indian roads and what we thought was the 250NK could actually be the 300NK. The latter is near identical to its quarter-litre sibling but the extra cubic capacity should help it reach a wider audience. The 300NK was showcased at a couple of automotive exhibitions in Asia as well as the 2018 EICMA. The motor could be a bored out unit of the 249.2cc single-cylinder engine that powers the 250NK. Rest of the mechanical elements are likely to be left unchanged from the 250. Expect the company to launch the 650GT around Diwali. The 650GT is a sports-tourer version of the 650NK. 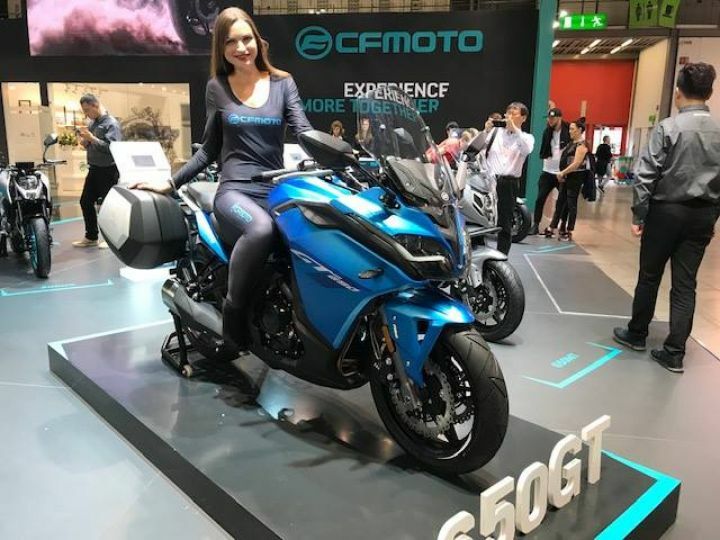 One can draw parallels between the 650 lineup of CF Moto and Kawasaki where the 650NK is the equivalent of the Z650, the 650MT is like the Versys 650 and this 650GT is somewhat like the Ninja 650. Even this motorcycle was spotted at the 2018 EICMA as well as other events around the world. While we know what engine it sports, we are still unsure of the tune it runs. However, if it was up to us, we would like the engine to appear in the same tune as the one found on the MT, which makes 70.7PS and 62Nm. Both motorcycles will be brought via the CKD route. The 300NK is likely to be priced competitively at around Rs 2.25 lakh while one could expect the 650GT to be launched at roughly Rs 5.5 lakh. All prices, ex-showroom India.